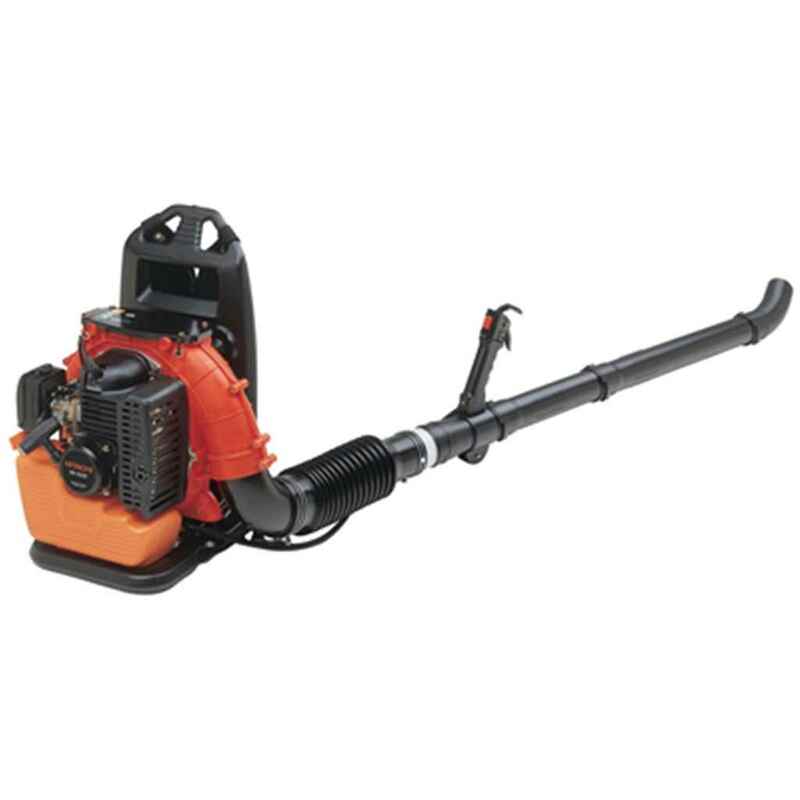 The Hitachi RB100EF Petrol Backpack Blower is built to take the strain out of large-scale clear-up jobs. Its high-performance 43.1cc engine develops an air-velocity of 74.1m/s, so even damp leaves can be easily shifted. It’s large fuel tank capacity gives you a longer operating time. 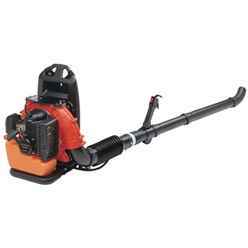 A fast, efficient performer over larger areas, the Hitachi RB100EF has a throttle-lock, a lightweight ( at 9.5kg ) blower-arm and ergonomic strapping minimising the strain on the operator’s body.